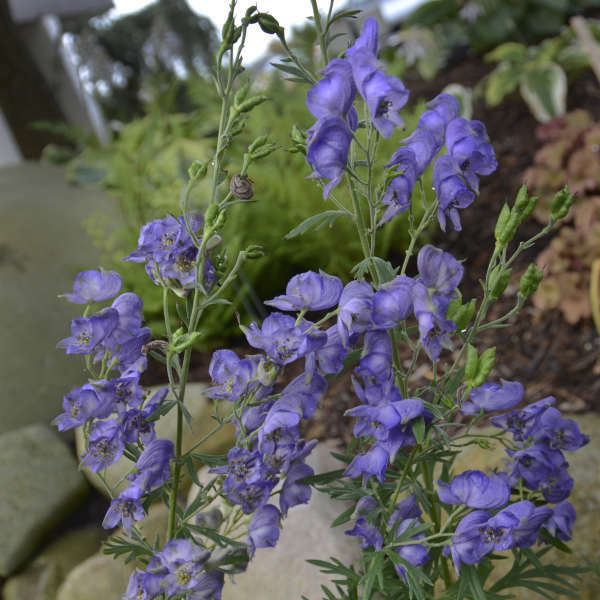 A welcome plant in the perennial border, monkshood sends up striking, upright spikes of violet-blue flowers from mid to late summer when few other blue flowers are in bloom. 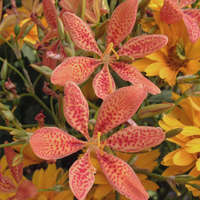 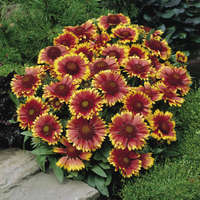 Each individual flower measures 1-2 in. 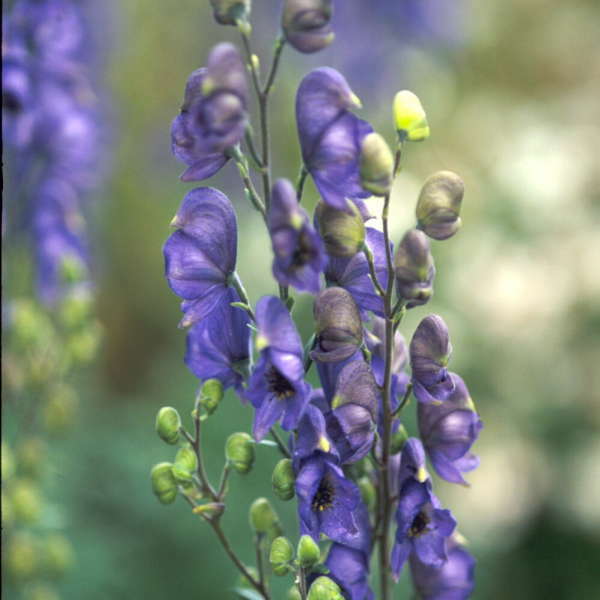 long and is shaped like a little helmet or hood, thus the common name Monkshood. 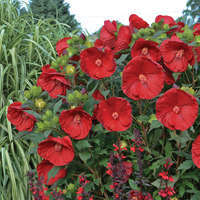 The distinctive, deeply divided, dark green, glossy foliage provides interest when the plant is not in bloom. 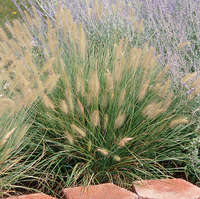 It is rarely bothered by pests or diseases.